As executive director, Susan Kwiatek, RN, oversees day-to-day operations at Glen Cove Hospital. She previously served as the hospital’s associate executive director of patient care services and chief nursing officer, where she was responsible for the overall quality of patient care, performance improvement, hospital policies and standards, service excellence, regulatory compliance, recruitment and retention and budgets. A member of Glen Cove’s staff for more than 35 years, Ms. Kwiatek began her career at the hospital as a nursing assistant. After graduating from nursing school, she was promoted to a staff nurse position and subsequently gained clinical experience working in a number of units within the hospital including the intensive care unit, critical care unit, emergency department and rehabilitation. She also served as director of Glen Cove’s inpatient medical service. Ms. Kwiatek is a member of the American Nurses Association and is a board-certified nurse executive by the American Nurses Credentialing Center. 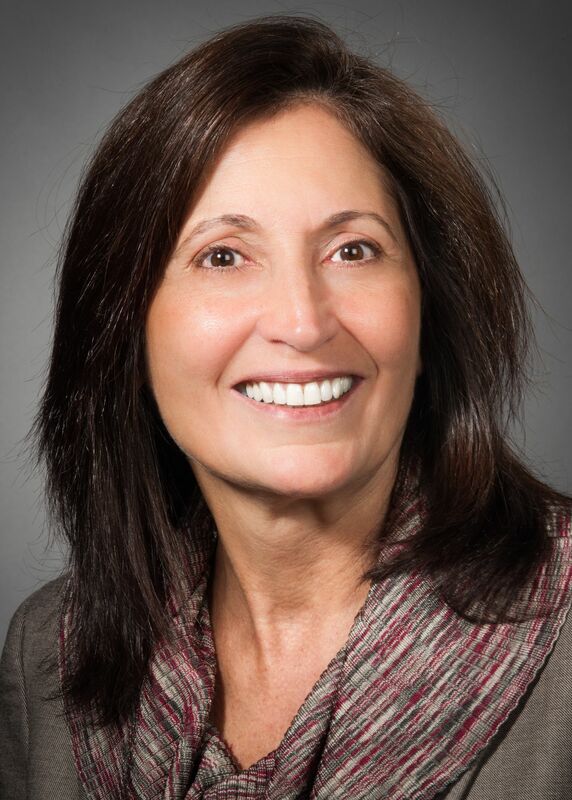 She holds a Doctorate of Nursing Practice from Case Western Reserve University, and a Bachelor of Science in Nursing, an MBA and a certificate of paralegal studies from LIU Post.